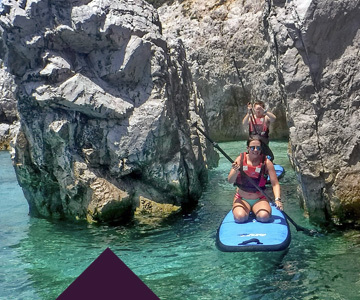 Sporades islands’ complex is a cluster of islands and islets in the NW Aegean sea, where Skopelos holds a central position. 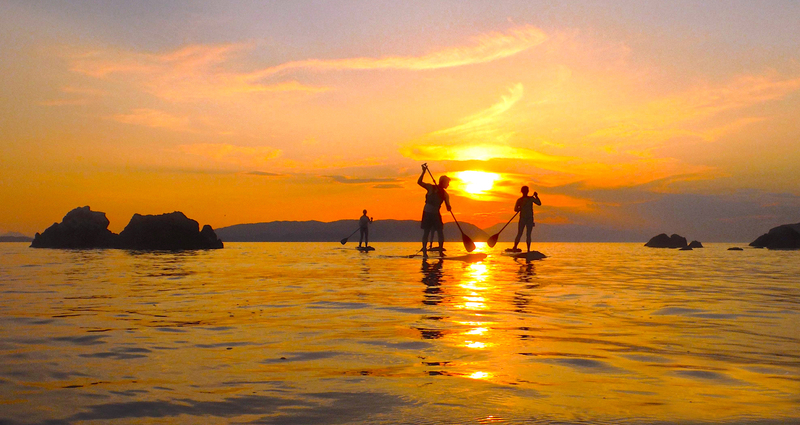 Stand up paddle boarding (SUP) is a great way to explore the coastline of Skopelos which hides numerous surprises. 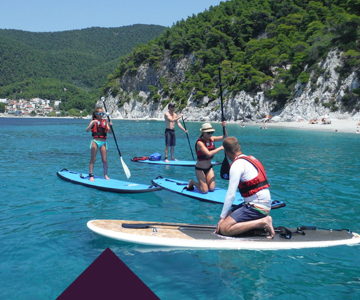 SporadesSUP is proud to be the first Stand Up Paddle board out fit on Skopelos, offering lessons, rentals, and tours, for beginners as well as for more experienced Stand Up paddlers. 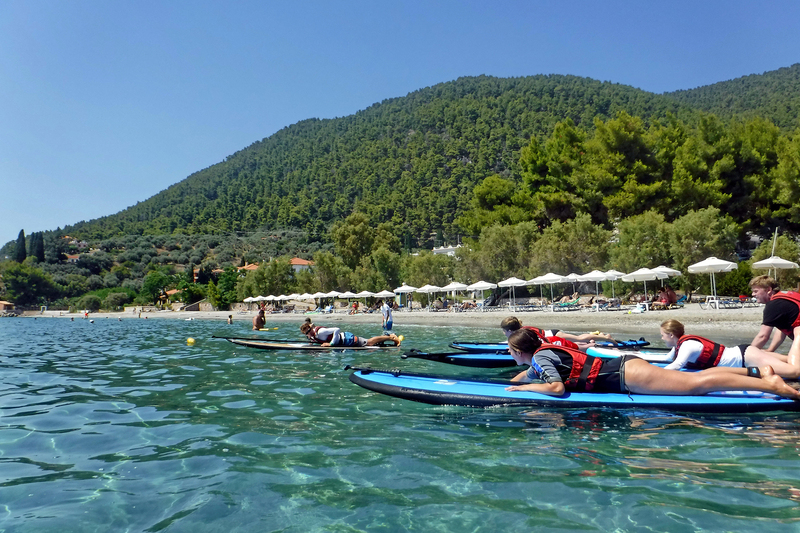 Learn how to Stand Up Paddle with “Sporades Sup” @ our base in Panormos beach, Skopelos island, Greece. 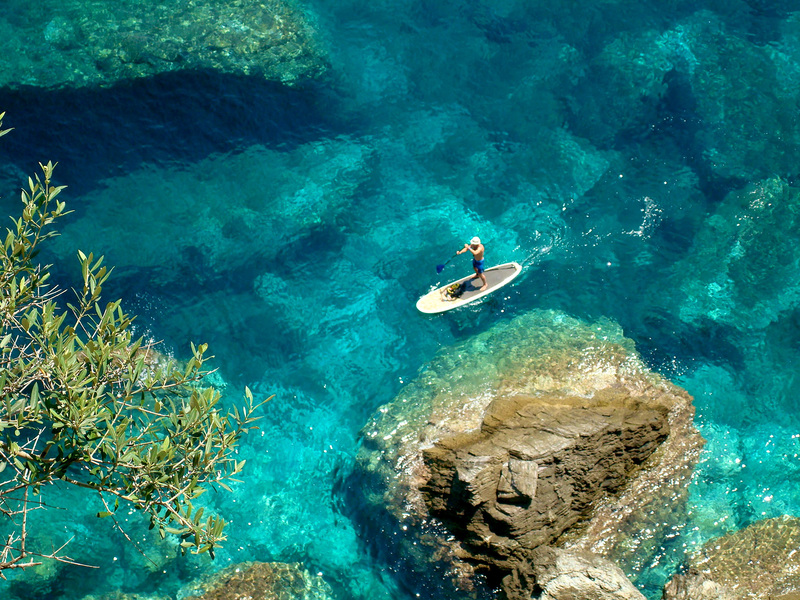 Rent a Stand Up Paddle Board from the base of “Sporades Sup” @ Panormos beach in Skopelos island. 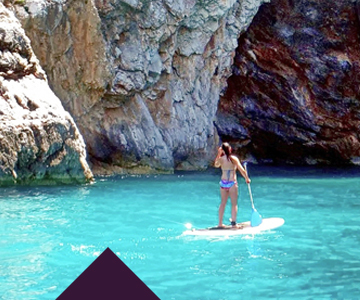 Explore Skopelos island (N. Sporades, Greece) on a S.U.P Board with “Sporades Sup”.